In the time leading up to the launch of a phone, many different ideas and configurations will be attempted. It is well known that Samsung considered a dual-lens system on the Galaxy S8 family, but now there is digital proof of what could have been. 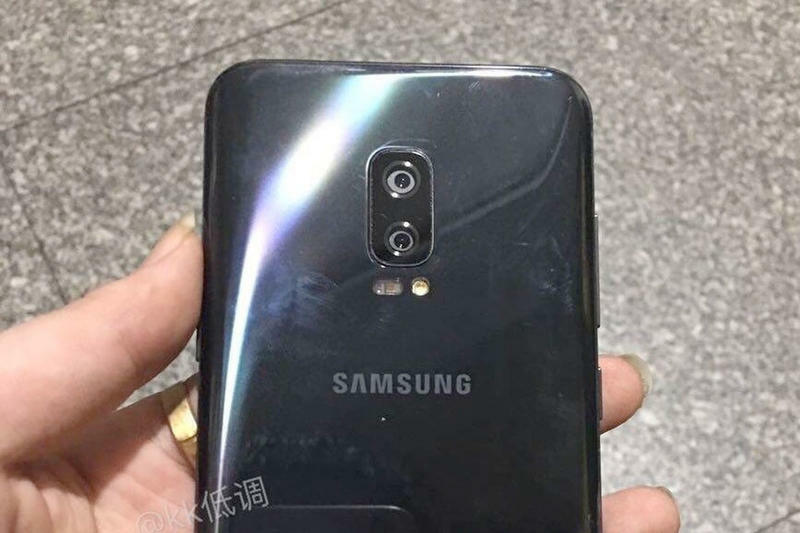 KK Sneak Leaks shared an image today of a Galaxy S8 Plus prototype that features a dual lens rear camera in a vertical configuration. Notably absent is the fingerprint reader. Potentially at the time of this prototype, it was on the front of the device or perhaps this particular device was more about testing the camera than anything else. Apple has already gone the dual lens route with the iPhone 7 Plus, and numerous rumors are pointing to a vertical configuration of dual lenses on the iPhone 8. Samsung told The Verge recently, "Samsung has not found real value for it yet." Clearly, the Korean company did actually put some money into this and wasn't just speaking in theories. It feels like a dual lens future is just around the corner at this point. As smartphones increasingly become most consumers' main camera, they're going to want the latest and greatest. If that means dual lenses, then so be it, and expect to show them showing up more and more in the coming years.